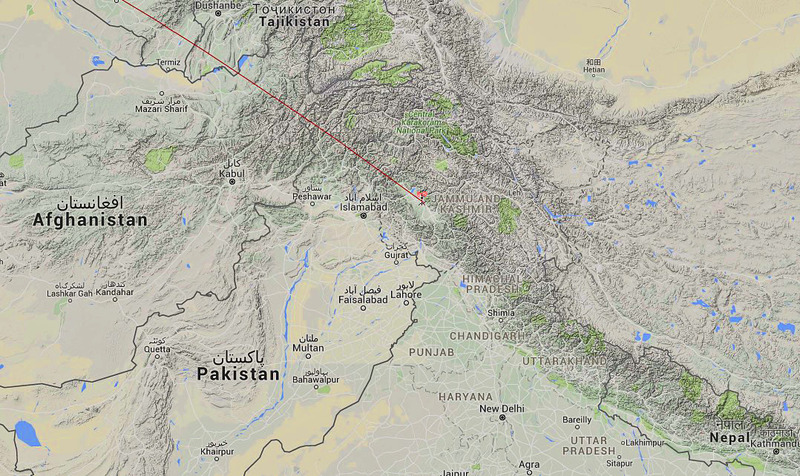 Radio Kashmir from Srinagar, India, received December 30, 4950 kHz, 1530-1732 UT. 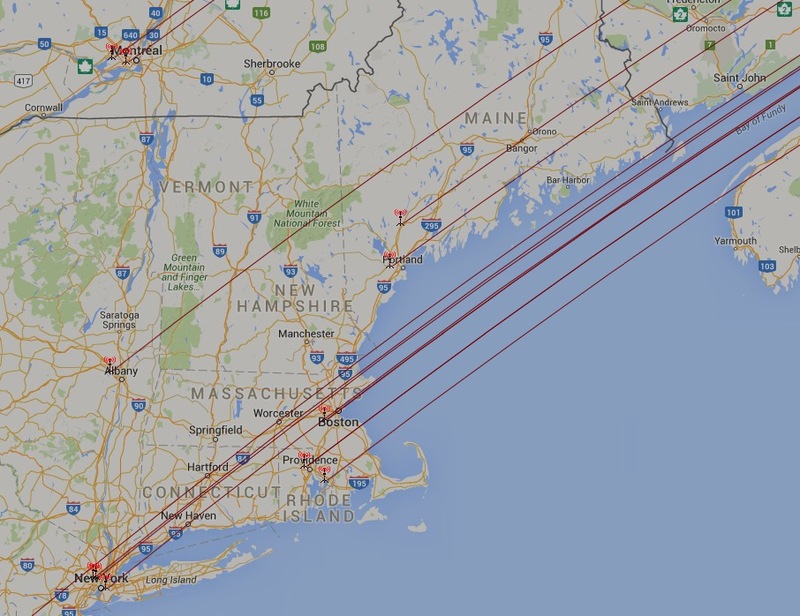 Remote-RX: WinRadio Excalibur PRO, RF Space NetSDR-OCXO, ANT: Beverage 100 mt. > 60° Asia. 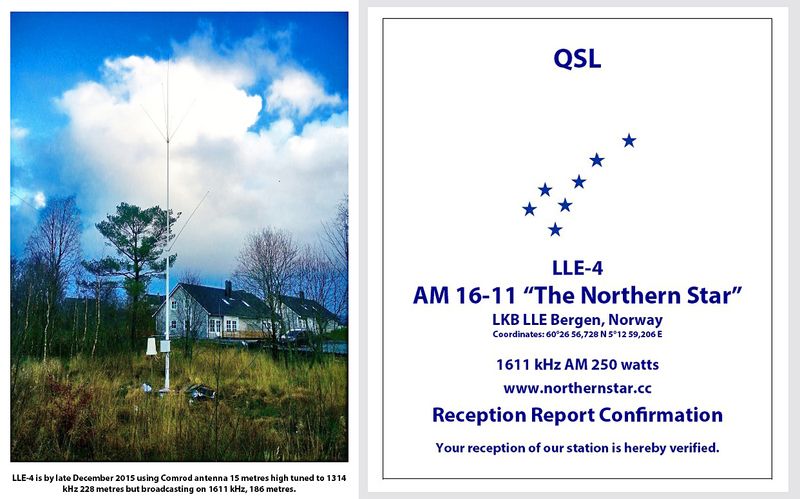 QSL: LLE-4, Northern Star, Bergen. QSL folder from Radio Northern Star for their test transmission on 1611 kHz, 250 watt. 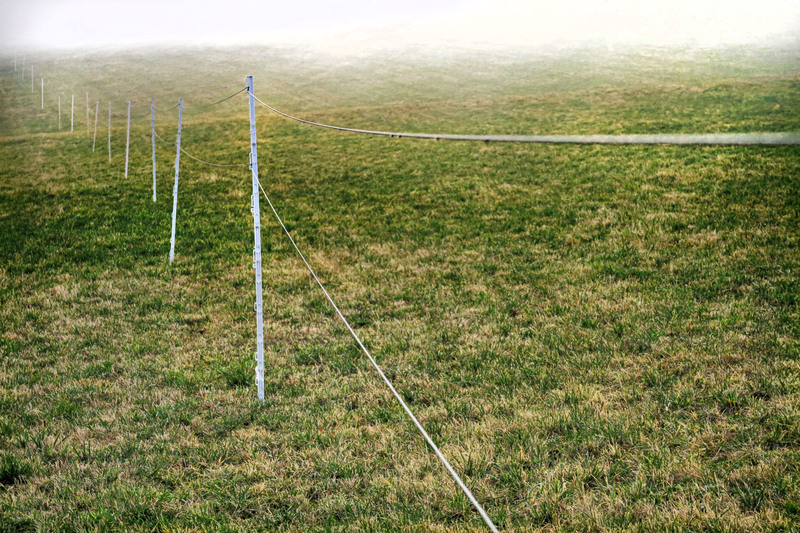 Many thanks Svenn Martinsen! 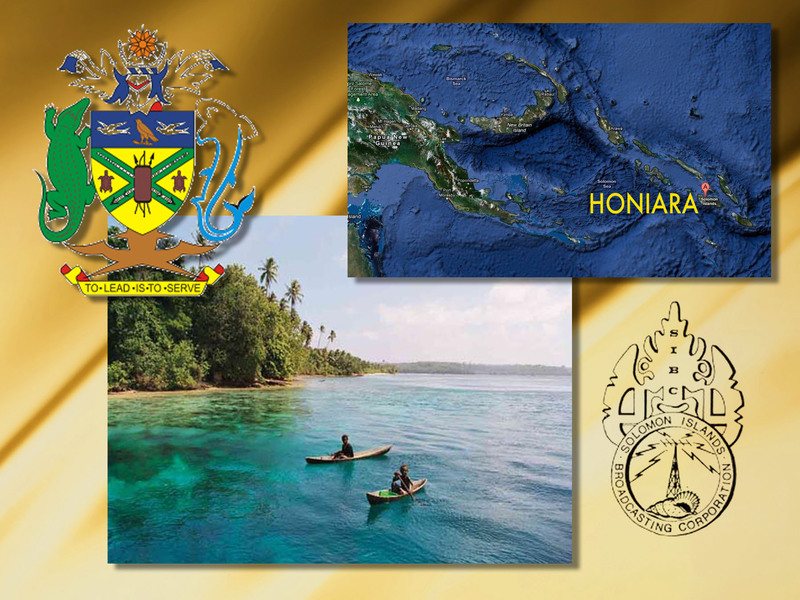 Solomon Island Broadcasting Corp., Honiara, Special extended program with weather alerts for heavy rains and flooding, December 29. 5020 kHz, Beverage 100 mt. > 60° Asia. WinRadio Excalibur PRO. Beverage 250 mt. 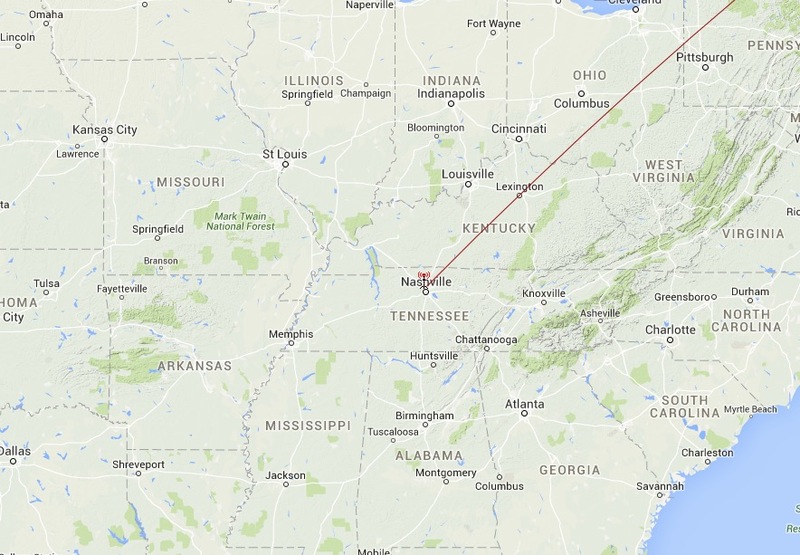 > 315° USA, December 29, 2015. Waiting for the real winter. 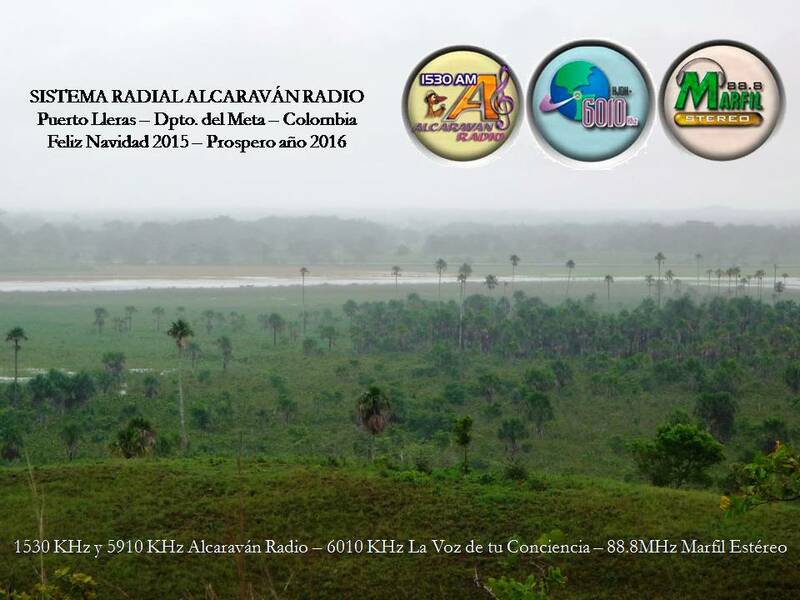 Gracias a Rafael Rodríguez R. QSL Manager from Colombia.